Spain’s Fomento de Construcciones y Contratas (FCC) is investing £100m in the construction of 80MW of wind capacity at landfill sites across the UK. 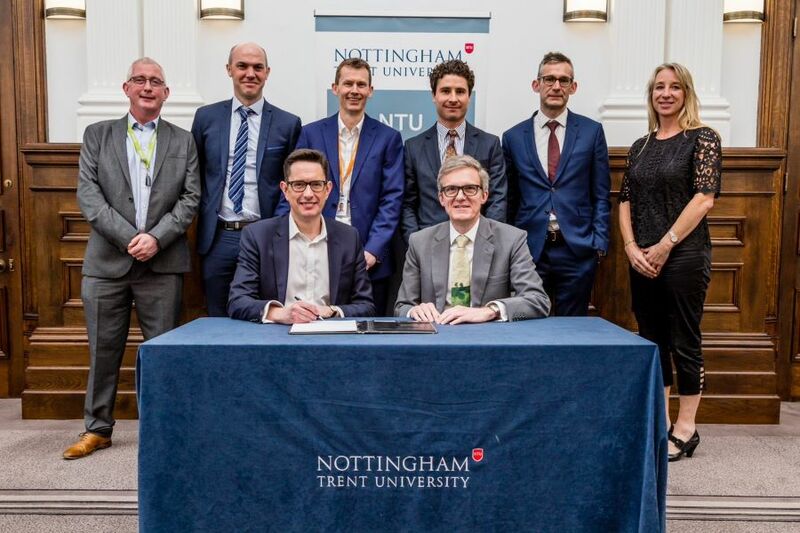 The initiative brings together two FCC subsidiaries, FCC Energy (FCCE) and Northampton-based Waste Recycling Group (WRG), which are reviewing potentially suitable sites across the UK from WRG’s landholdings. WRG already recovers the energy from the clean combustion of non-hazardous household, commercial and industrial wastes at its Energy from Waste (EfW) incineration facilities. These include Allington EfW in Kent, which generates electricity for export to the local network, and the Eastcroft EfW, which generates thermal energy in the form of steam, for use by Nottingham’s district heating scheme to supply homes, offices, shops and public buildings in the city. This FCC scheme aims to add wind energy to sites that are already generating energy from landfill methane and other sources of energy. It is anticipated that planning applications for the first wind turbines will be submitted later this year. Wind turbines on a landfill….sounds like a good idea but has anyone considered the foundations and settlement. The Environment Agency get very upset if you start puncturing the landfill liner systems and to date have not entertained the idea.